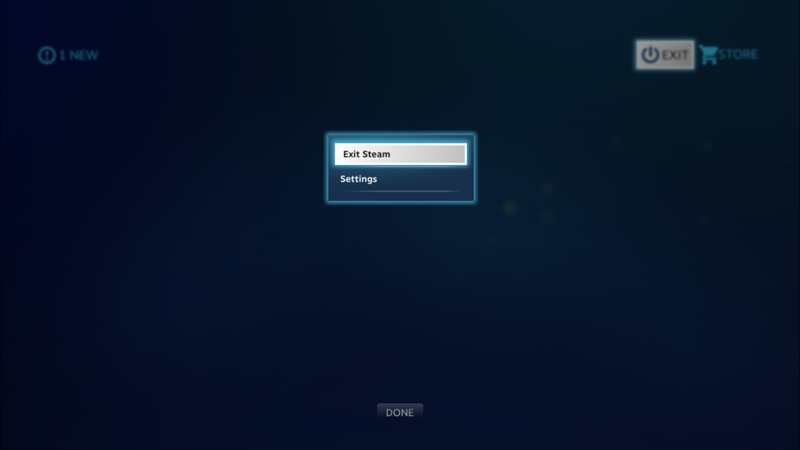 And it is safe for Steam, no need to run Steam with -noValidate flag or make it offline. You need to start this program before you enter Big Picture Mode. 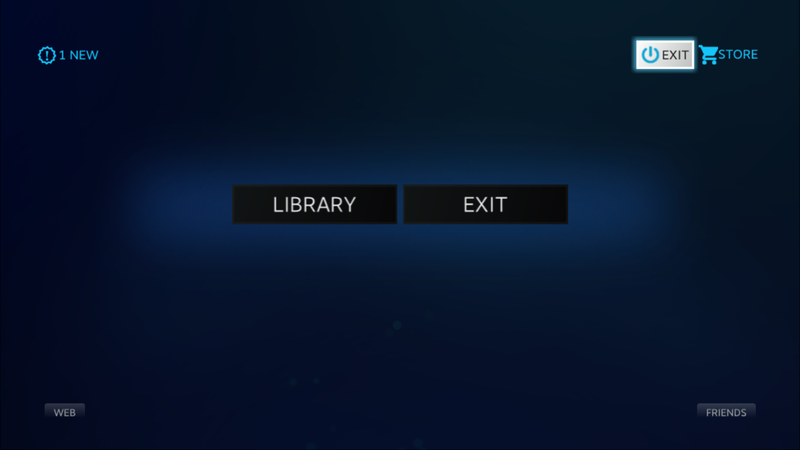 Please make a setup through tray icon menu before you run Steam. After Steam quits BPM, it returns files back to original state.